The powerful, impressive, and pretty rare outside of Japan X68000 computer was a true powerhouse that could handle any arcade conversion better than any other 16-bit machine you care to mention. 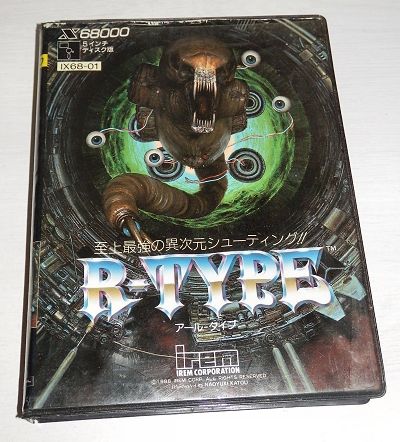 Also, here's an R-Type (X68000) eBay auction for this classic game on said awesome system. The game comes in its box with its manual, has been tested and is working.